For all those, who need electricity in an area without power supply. 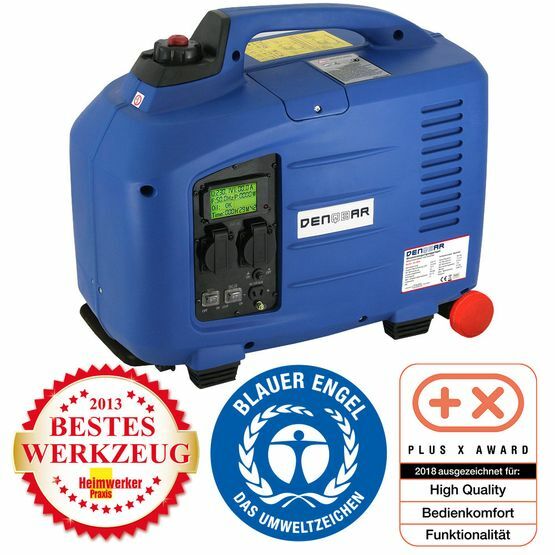 Powerful, mobile, silent and without disruptive voltage fluctuations. Search for original DENQBAR spare parts here. For all those, who need pressure at a place, where something has to be compacted. Your torquey construction machines. For all those, who want to create space, who want to shred green waste. Your mighty garden aid. 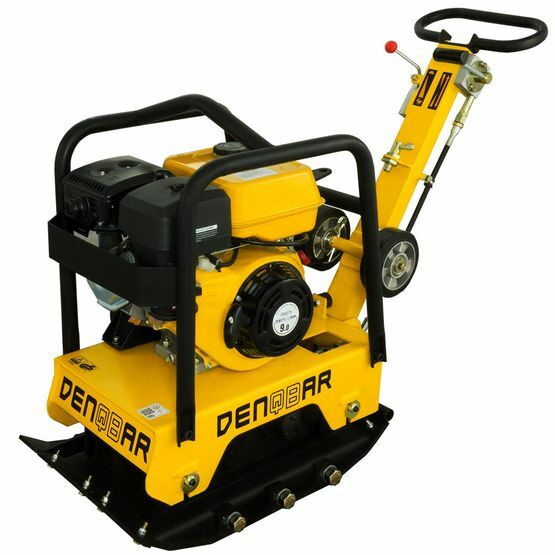 Welcome to DENQBAR - Your reliable partner for high-quality industrial and gardening tools! All those, who like to sort things out themselves and create something on their own, are absolutely right on our site. 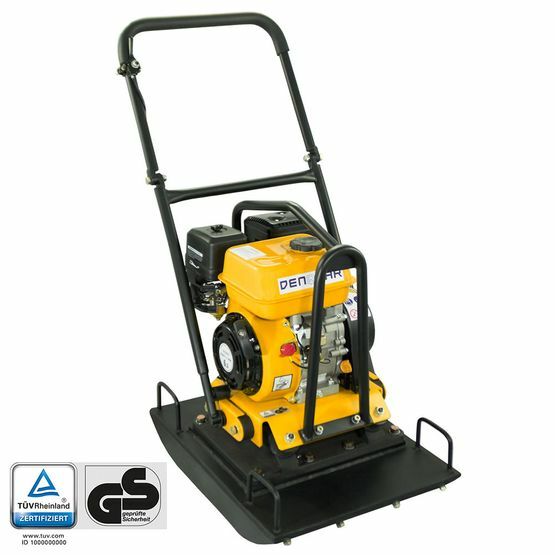 Whether inverter generators, plate compactors, shredders or motorized gardening tools: With us you will receive customized solutions under the umbrella of a strong brand. As a competent and helpful online shop we offer quality at an attractive price, without intermediaries directly from the manufacturer! You will not only benefit from an extremely attractive price-performance ratio, but also from the continuous development of our products. Several top rankings in comparative tests in renowned trade magazines as well as all the positive feedback of our customers confirm that we are on the right path. 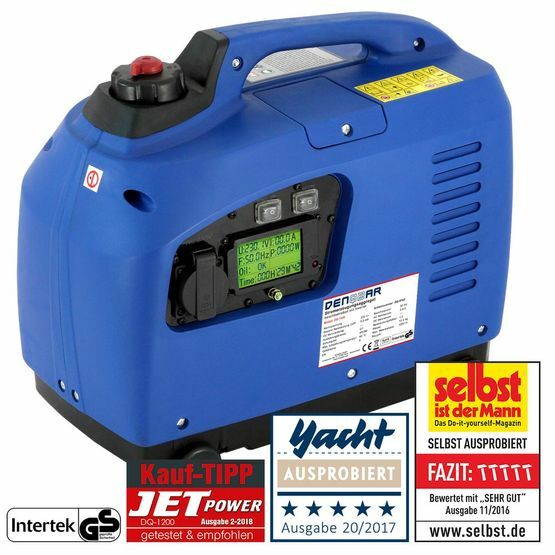 If you need power at any time and any place, our product line of inverter generators offers a wide range of mobile generators. These functional mobile power plants use the latest inverter technology and offer non-fluctuating current that can be used for televisions, computers and other sensitive devices. The cornerstones of our corporate philosophy are reliable and high quality products at a fair price. Numerous excellent test results in various trade magazines confirm this promise to our customers. 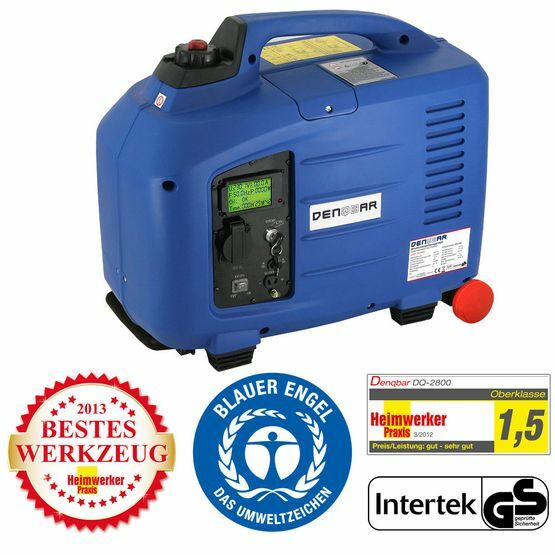 Whether in “Heimwerker Praxis” (Edition 03/2012 and 04/2014 + „Best Tool 2013“) or in „selbst ist der Mann“ (10/2014): Our inverter power generators constantly rank highest in comparative tests. 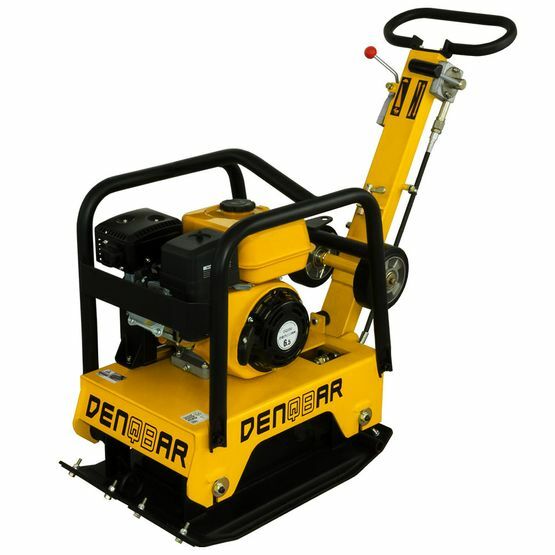 Trust in the products of DENQBAR - your partner No. 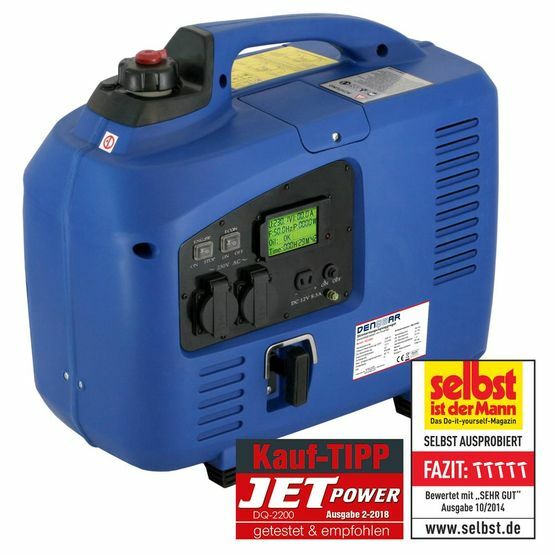 1 in mobile power supply! But we wouldn’t be DENQBAR, if we didn’t offer more. 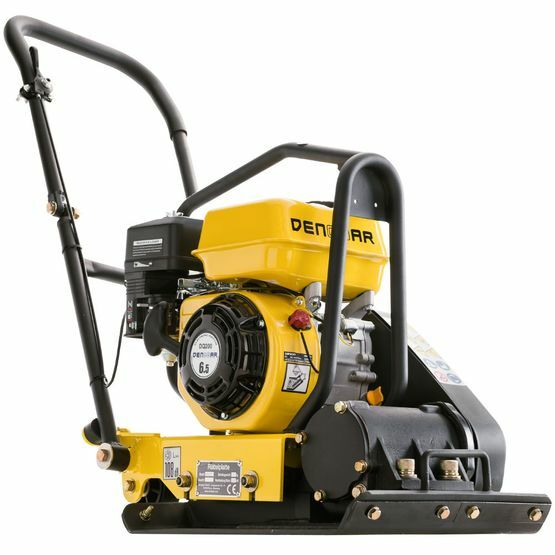 If you want to recycle garden waste wise, our garden shredders are ideal garden helpers. Branches, twigs, leaves and other garden waste are thereby processed into valuable mulch, which can be composted or directly used as a nutrient-rich layer for your plants. 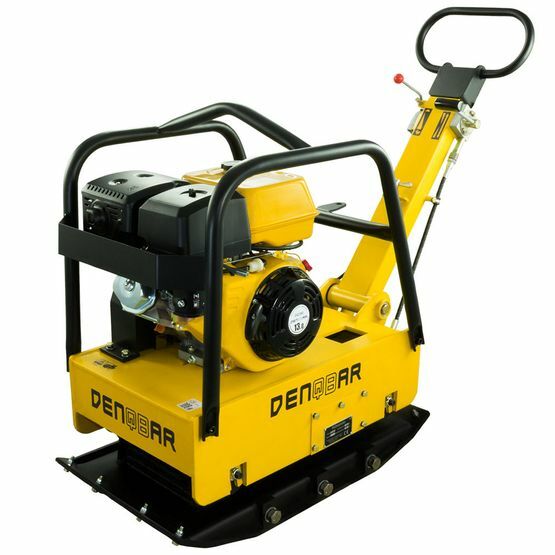 All models of DENQBAR Garden Shredders are extremely powerful and reliable machines that convince with an eco-friendly mode of operation. Both models are empowered by a smooth engine of the latest generation, which has been significantly improved in comparison to the previous series. Even large quantities of pruning and green waste are chopped small in a trice, so you will have more time for the better things in life. 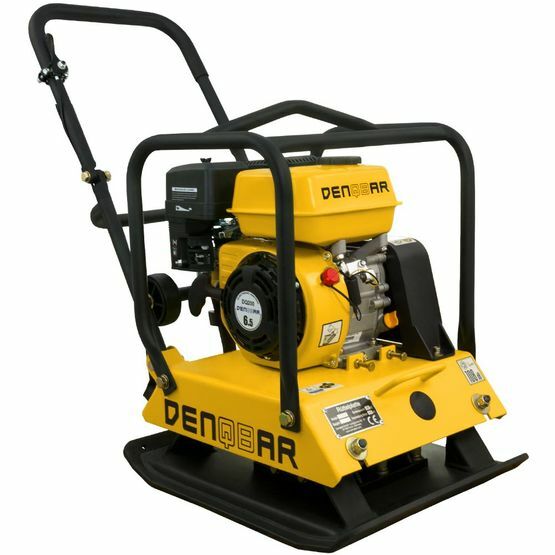 Constantly, the DENQBAR Garden Shredders are at the forefront in independent benchmark tests: For example, they won the top rating “Excellent” in "ETM Testmagazin" (Edition 11/2014) as well as in „selbst ist der Mann“ (05/2015) and „selber machen“ (06/2016). These and other independent practice tests impressively demonstrate the high quality of our products. Don’t spend any more time searching for other shredders: Buy the best in test directly at DENQBAR!